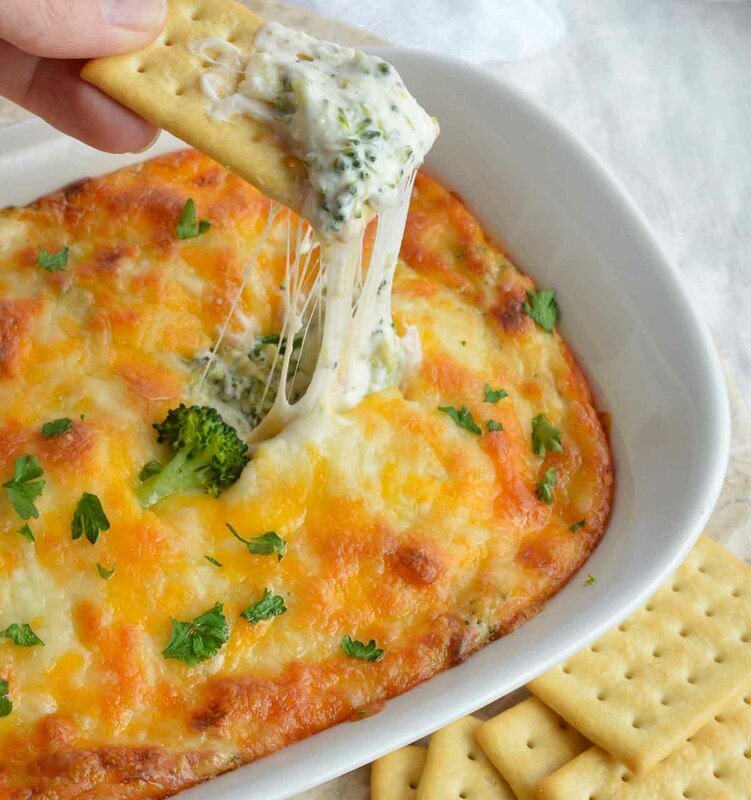 This Broccoli Cheese Dip Recipe is an easy and unique appetizer. Perfect for parties, holiday feasts and game day grub! Between holiday feasts, the upcoming game day parties and Valentine’s Day there always seems to be a reason to celebrate . . . and eat. My kitchen really is the heart of my home. It is where I make nutritious meals for my daughter and bake sweet treats for loved ones. It is also where I spend way too much time washing dishes. Over the last three months I have shared my experiences with Sears Home Appliances and Services. 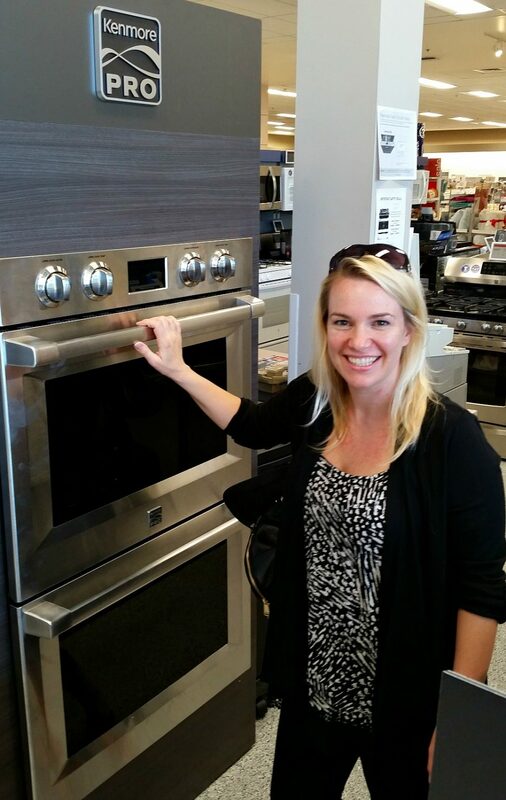 I’ve shared my dream kitchen plans and excitement over a new Kenmore Pro oven. I talked about my past experience with Sears Service Plans and all of the awesome features on the Kenmore Pro line. Really what it all comes down to is quality, trust and dependability. Buying quality products from a trusted store is just smart. Add on a dependable maintenance plan and you have the perfect package. Having well made appliances and a dependable maintenance plan not only makes holiday cooking easier. But, day to day life just runs smoother without the stress of broken appliances. Here are 10 More Kitchen and Appliance Tips. . .
1.Clean your microwave the easy way. Mix equal parts white vinegar and water. Microwave for 2-3 minutes then wipe down your microwave with a paper towel or cloth. 2.Drop a lemon wedge into your garbage disposal. Run disposal for a fresh lemon scent. 3.Baking Soda. Yes, I still keep a container of baking soda in my refrigerator to combat odors. 4. Make this Lemon Vinegar Natural Cleaner! 5. Regularly check your refrigerator and freezer temperature to ensure proper cooling. 6. Do not over stuff your refrigerator or freezer. Not only is it hard to find things but it affects the temp as well. 7. Label refrigerator drawers and shelves to keep them organized. 8. Assign cleaning the outside of the refrigerator to the children’s chore list . . . they are the ones that leave the fingerprints after all. 9. Keep pot holders and towels within arms reach of the oven and sink. 10. Clean your blender quickly with warm water and a drop of dish soap. Pulse until clean then rinse. Sears Home Appliances and Services can help you with your dream kitchen and appliance needs too! I know I’ll be making this Broccoli Cheese Dip in my dream kitchen some day. 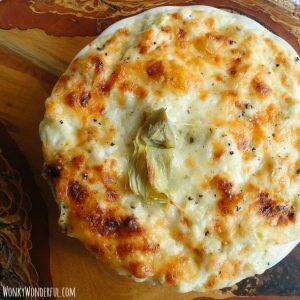 Baked in my Kenmore Pro oven until it is creamy, cheesy, gooey-gooey perfection. What? 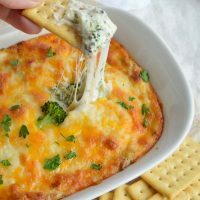 I’m the only one that daydreams about ovens and cheesy dips?!?! Pat steamed broccoli dry with paper towel to remove excess moisture. Trim stems and chop florets. Mix cream cheese, yogurt, mayo, 1 cup shredded cheese, pepper, salt, garlic powder and onion powder. Transfer to oven safe dish. Top with remaining cheese. Bake 25 minutes. Broil on high 2-3 minutes or until browned and bubbly. 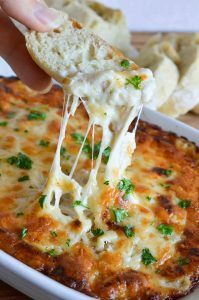 More Cheesy Dips For Ya. . .
You are not alone, I day dream about appliances and cheesy dips too! This looks incredible! 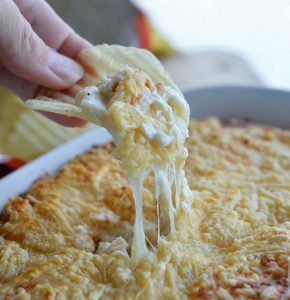 I think I’ll be dreaming about cheesy dips tonight! Yours looks amazing!!! You are definitely NOT the only one who daydreams like that! 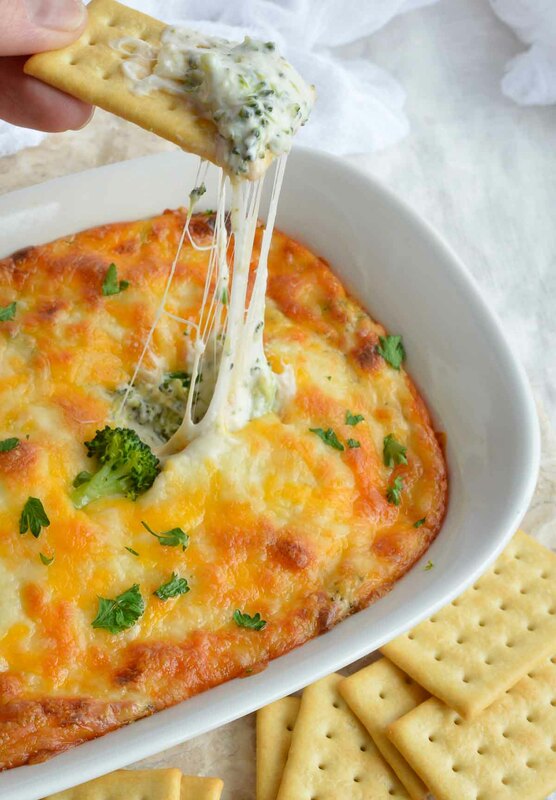 This dip looks amazing! Oh boy am I using those cleaning tips, especially having the kids clean the fridge! That’s an idea, they’ll clean and I’ll eat this fabulous dip! 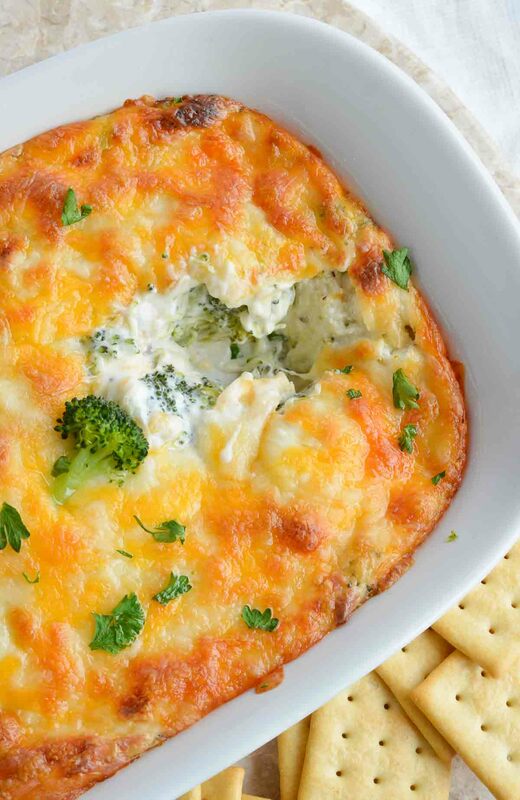 I am a broccoli cheese fanatic in all forms – this dip is a new one for me, and I can’t wait to try it! Looks SO good! !